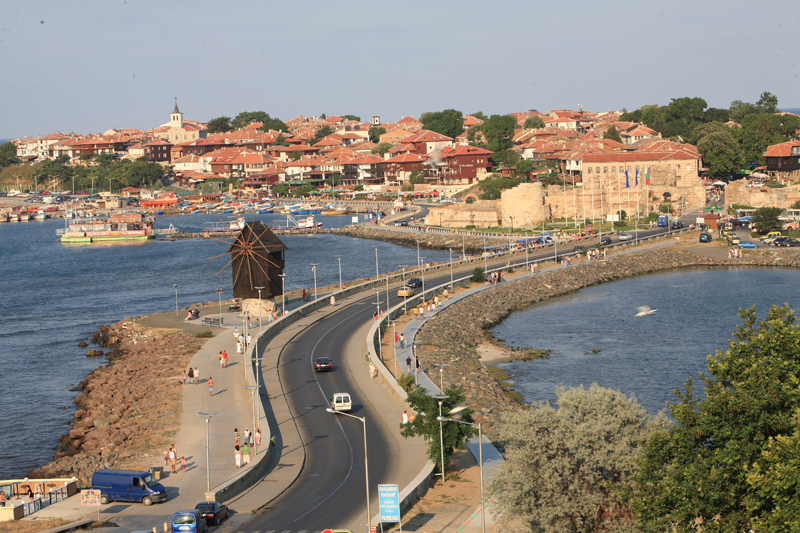 Nessebar is one of those destinations that feels like the complete package. Luxurious hotels and villas are complimented by a vibrant local life and fascinating Old Town. And we haven't even started on the the resort's coastline, which is among the best and most charismatic in Bulgaria. 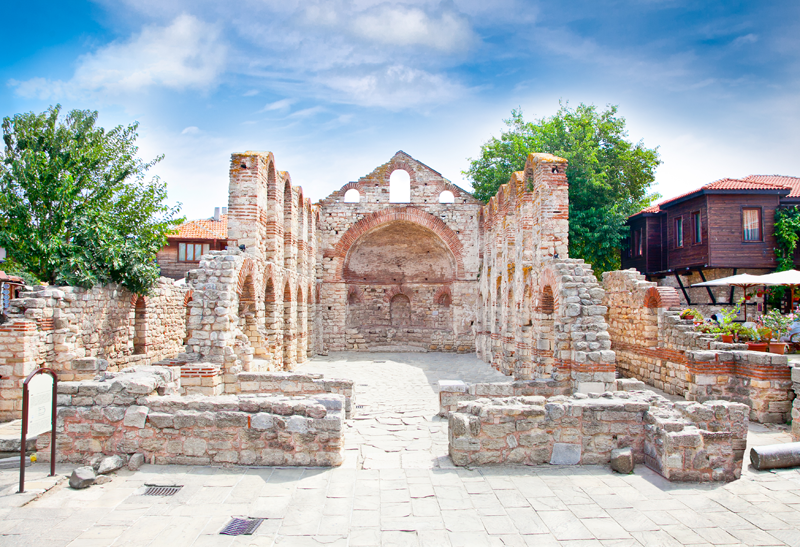 If there's one thing Nessebar is known for, however, it's history. The town contains a great many links to the past and it's well worth exploring these during your time here. Take a look at our some of our favourites below. Located in Old Mitropolia, this place of worship was once the centre of an ancient city. A three-naved unvaulted basilica, it is an architectural beauty. The building's role and appearance has changed on many occasions throughout history, and a visit allows you to explore its beautiful intricate passageways through time as well as space. A link to a time where things were simpler and the world hadn't heard of Facebook. 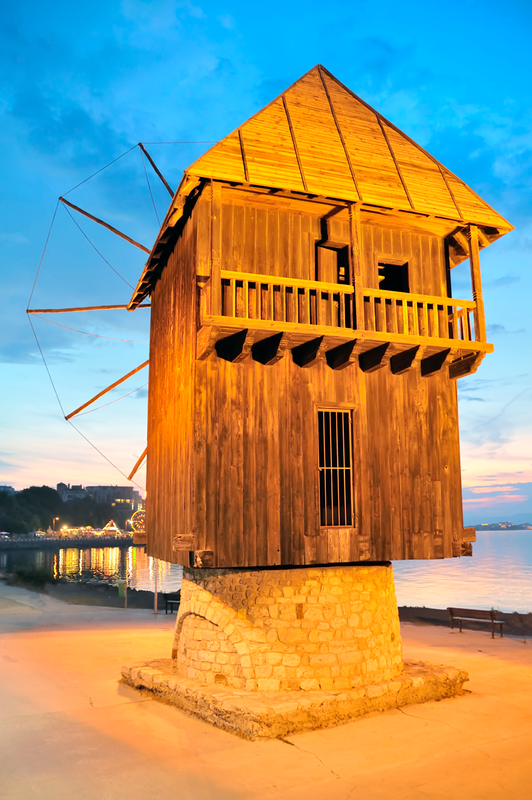 Venture to The Old Windmill on the passageway between New Nessebar and Old Nessebar. This well-preserved eastern Europe-style windmill, which is considered a symbol of the town, was constructed is a rather rough, basic style. The design is meant to harness the sometimes fierce power of the wind at the Black Sea coast, and transfer the wind power down to the milling area inside the windmill. A fascinating visit indeed. 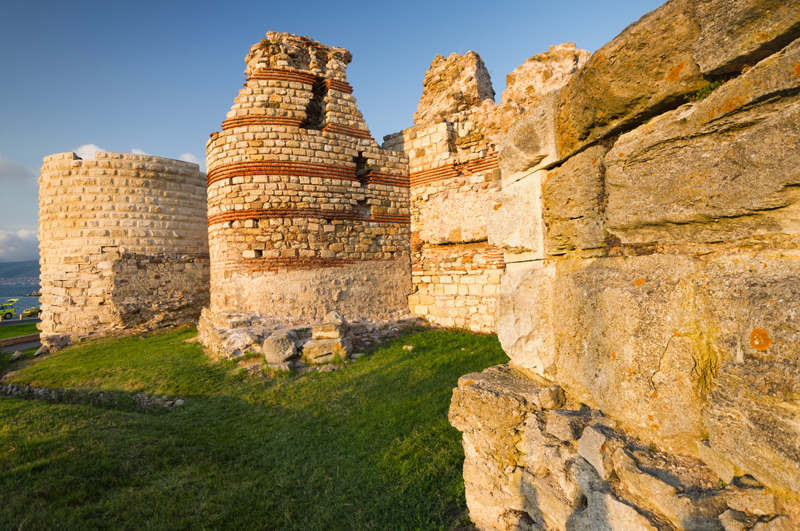 Thanks to Nessebar's location, the Greeks, Romans and countless other societies have had an impact on its history. This is evident from a stroll through the streets of the Old Town, which contains authentic medieval streets that have been constructed at varying points in the resort's history. This district also contains a plethora of churches - Nessebar once boasted the highest concentration of holy buildings in Bulgaria. Great blocks of stone, and a well-preserved gate. This is all that remains of the old fortress that guarded the medieval Nessebar. Walk around these fantastic structures and imagine how hard it would have been to put a battering ram through them in times of old.